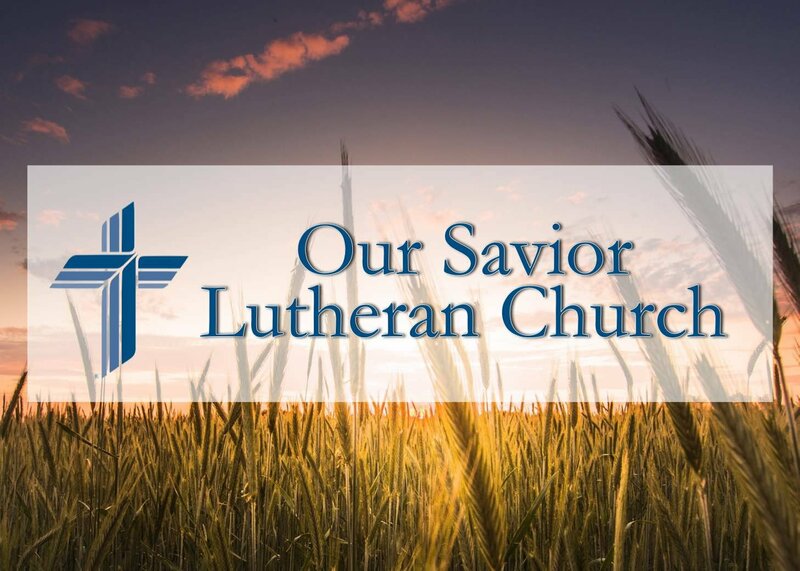 Christian Education Hour for all ages 9:15 – 10:15 a.m.
Wednesday Night Mid-Week Lenten Services at 7:30 p.m. on Wednesday evenings March 6-April 10. Congregational Dinners are served at 6:00 p.m.
First Communion Class from 6:15-7:15 p.m. Prayer Time before the service at 7:00 p.m.
Palm Sunday, April 14 – Holy Communion Services celebrating Jesus’ triumphal entry at 8:00 and 10:130 a.m.
Maundy Thursday, April 18 – Holy Communion Service remembering the Institution of the Lord’s Supper as well as many young people receiving their first communion at 7:30 p.m.
Good Friday, April 19 – Good Friday Service commemorating the crucifixion of our Lord Jesus Christ at 7:30 p.m.
Easter Sunday, April 21 – The Tomb is empty! He is not here, He is risen! 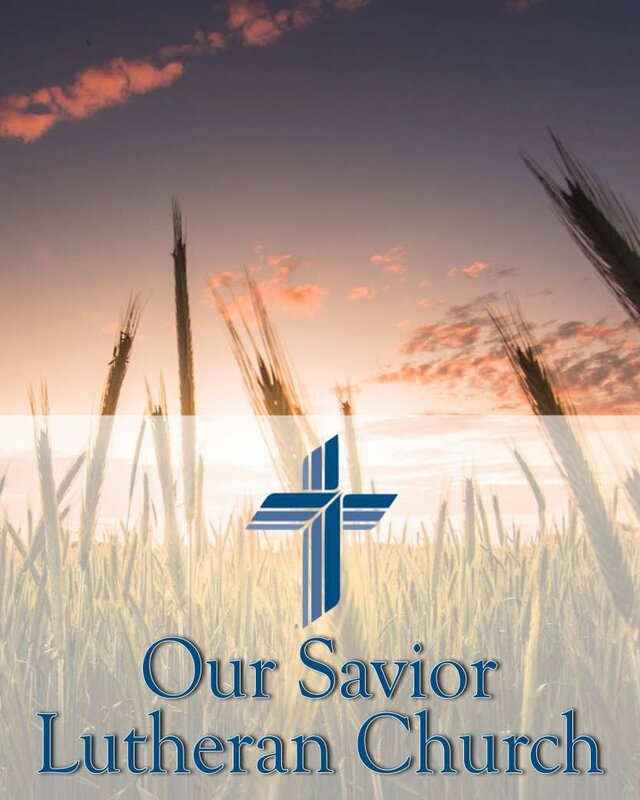 8:00 & 10:30 a.m.	Holy Communion Service celebrating the glorious resurrection of our Lord Jesus Christ.